CLOSEOUTS. 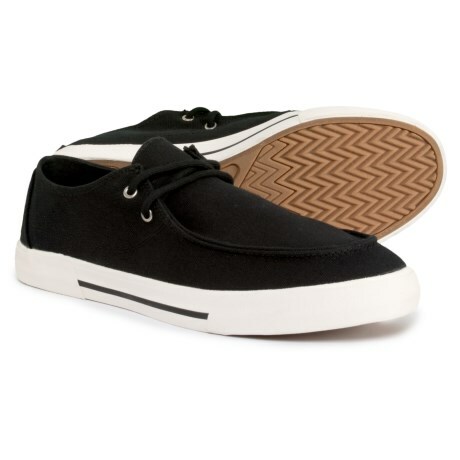 Crafted with a unique canvas and chakka upper, Body Gloveand#39;s Borneo casual sneakers are the perfect apres watersports kicks Available Colors: BLACK. Sizes: 8, 9, 10, 11, 12, 13.